The soundtrack also includes Placebo’s haunting take on Kate Bush’s classic Running Up That Hill. The stellar cast features Ethan Hawke, Willem Defoe, Isabel Lucas and Sam Neill. 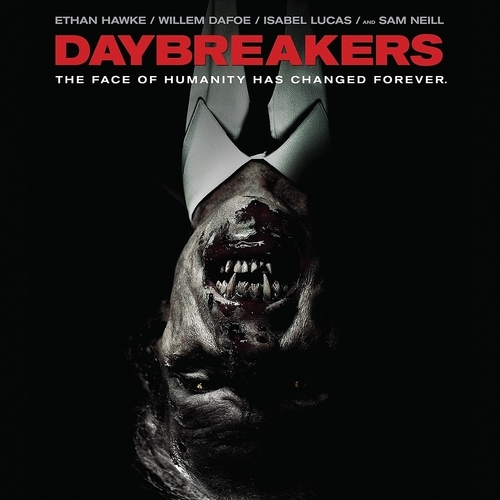 “Daybreakers then is something of a punch in the gut from the left field. Unfortunately at this time we can't offer all the Various Artists - Daybreakers tracks as individual flacs, as some of these tracks exceed the shops maximum (20mins) download length.